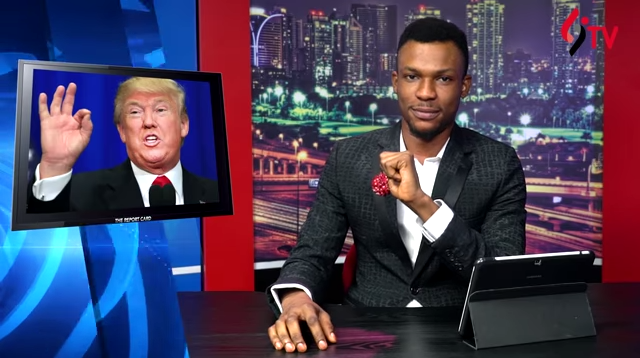 This is the first episode of 'The Report Card', hosted by Hero Daniels from LindaIkeji'sTV. It's news told in a satirical way that y'all will find funny. He talk about Sahara Reporters vs Dino Melaye, Apostle Suleman vs Stephanie Otobo and Tonto Dikeh, Churchill vs Rosy Meurer.